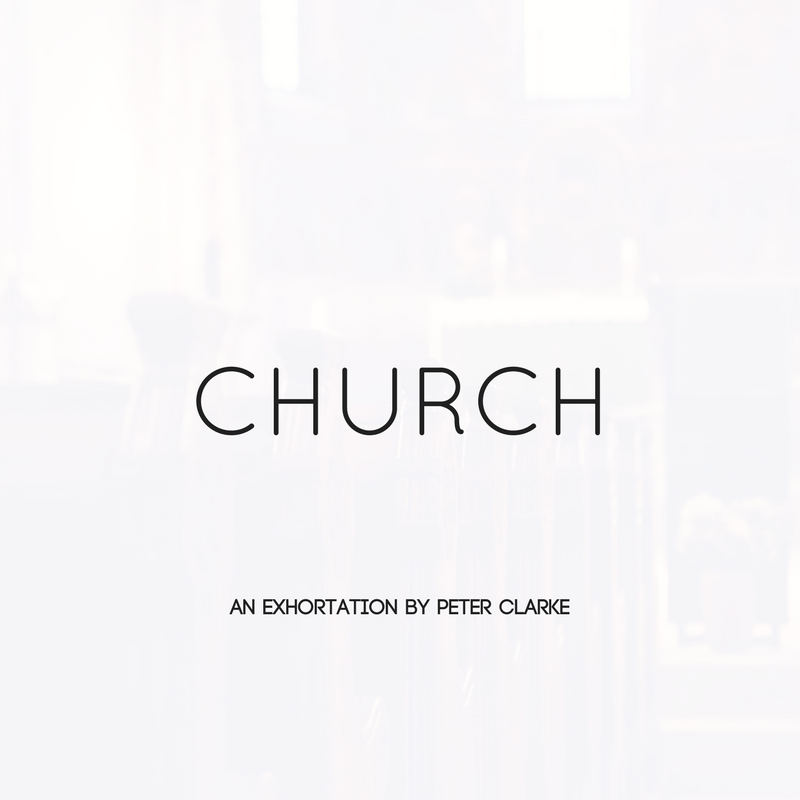 The new single “Church” by Nigerian emcee Peter Clarke is a commentary on the business of religion. While the subject is not unique to a certain region, he specifically tackles the issue from the Nigerian perspective by juxtaposing both the spiritual and economical sides. To buttress his point, he also employs the use of excerpts from interviews taken from an unknown observer who sheds some insight into the rise of religion institutions from the ashes of the economical downturn that occurred in 80s Nigeria. This is something to ponder and grow on.